Tim Duggan Books, 9781101905692, 320pp. Each struggles and flourishes in their own way: Isabel, spiritually hungry and desperate for higher purpose, finds herself tethered to death and the dying in uncanny ways. Ulises is bookish and awkwardly tall, like his father, whose memory haunts and shapes the boy's thoughts and desires. Presiding over them both is Soledad. Once consumed by her love for her husband, she begins a tempestuous new relationship with a Dutch tobacco farmer. But just as the Encarnacións begin to cultivate their strange new way of life, Cuba calls them back. Uxbal is alive, and waiting. 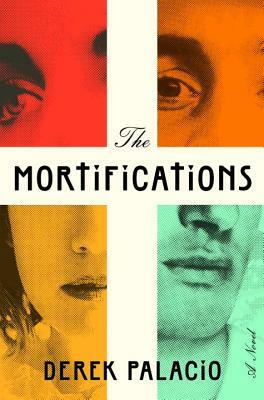 Breathtaking, soulful, and profound, The Mortifications is an intoxicating family saga and a timely, urgent expression of longing for one's true homeland.